One of the most important elements of running an efficient dental practice is maintaining a well-planned inventory system. 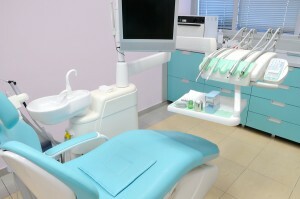 A dental CPA from Reliance Consulting, LLC, can help you establish inventory management practices that help keep things running smoothly and make sure that all equipment and supplies are accounted for and recorded. Reliance Consulting has helped hundreds of small businesses find the path to profitability since opening our doors in 1984. In addition to inventory management, we can help with tax planning and preparation, location analysis, market research, and much more. Contact Reliance today to learn more about our comprehensive dental CPA services.